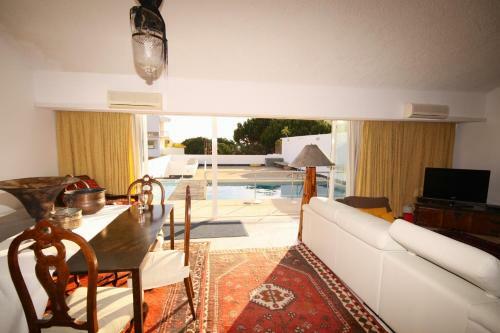 Sea Star Apartament is a holiday home with a balcony, located in Vilamoura. 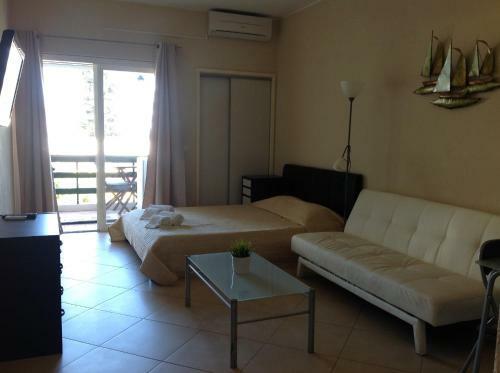 The air-conditioned unit is 1 km from Vilamoura Marina. There is a dining area and a kitchen complete with an oven, a microwave and toaster.